Grant applications are reviewed on a rolling basis and the funds available are limited. 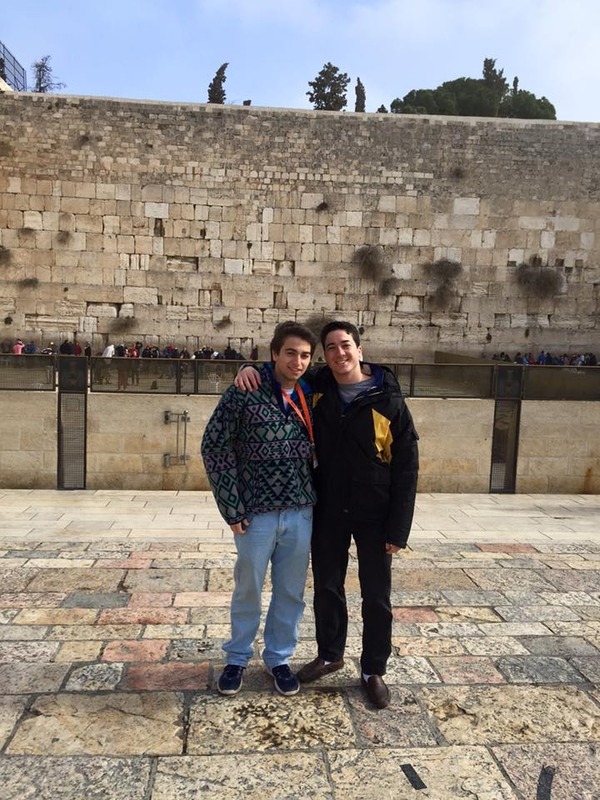 Loyal fratres and friends of Sigma Alpha Mu have created the Jewish Endeavors Initiative to provide chapters and members with funding for activities that promote Jewish life on campus, educate students on Jewish matters, and foster an understanding of Jewish issues. Grants are available to Sigma Alpha Mu Chapters/Colonies, undergraduate members of Sigma Alpha Mu, and to campus organizations partnering with Sigma Alpha Mu Chapters/Colonies. Any chapter/colony that is interested in promoting Jewish life on campus and increasing understanding the heritage of our Founders is encouraged to apply. Grants from Sigma Alpha Mu Foundation’s Jewish Endeavors Fund can support: Shabbat dinners/observances, holiday celebrations, educational programs for students, charitable and community service projects for Jewish causes, and scholarships for students to attend educational programs or conferences sponsored by Jewish organizations. The maximum grant to a Chapter/Colony is $500 and the maximum scholarship to an individual is $250. This fund is to benefit ALL chapters & colonies so only 1 grant per chapter/colony and 1 from an individual from that chapter, per academic year, is permitted. As a 501(c)(3) public charity the Sigma Alpha Mu Foundation will only fund programs that support leadership development, furtherance of religion, community service and scholarship. By applying for a grant you agree to use any funds received for programs consistent with these purposes. The lead gift to create this endowment was provided by Fra Barry Epstein. Fra Epstein is an alumnus of Sigma Eta chapter at Purdue and serves as a Director of the Sigma Alpha Mu Foundation.